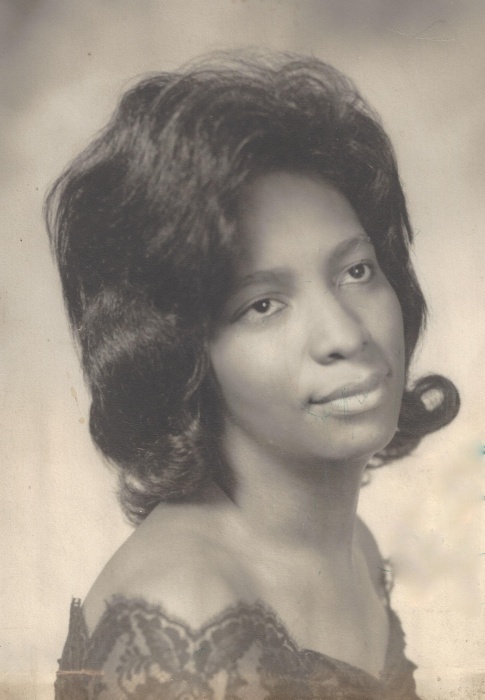 Obituary for Dorothy Mae Eastrich Robinson | Marcus D. Brown Funeral Home, Inc.
Marcus D. Brown Funeral Home, Inc.
Mrs. Dorothy Mae Eastrich Robinson, 70, of 110 Big View Road in Anderson, SC, passed away on Friday, February 1, 2019. 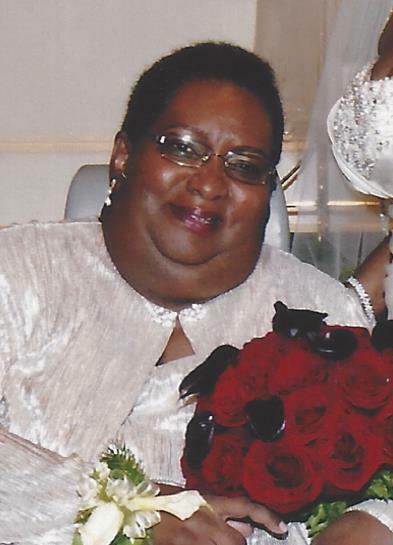 She is survived by her husband, Thomas L. Robinson, Sr.; three daughters, DeShannon E. Andrews, Shawanda R. McCouller, and La-Sonya F. Robinson; one son, Thomas L. Robinson, Jr.; one step-daughter, Lovey Covington; four grandchildren; two brothers, Larry Eastrich and Edward Eastrich; and a host of relatives. She was preceded in death by her parents, James and Mae Frances Gilliard Eastrich; and one granddaughter, Miracle L. McCouller. The funeral service will be held at 2:00 p.m. Friday, February 8, 2019 at Generostee Baptist Church. The interment will follow in the church cemetery. The family is at 3881 Old Portman Road Anderson, SC 29626.